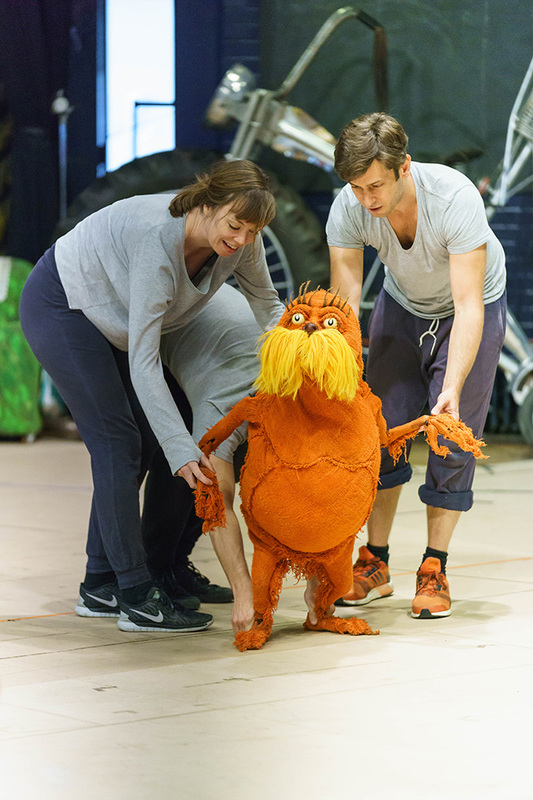 The irrepressible, big-hearted, moustachioed critter is back. 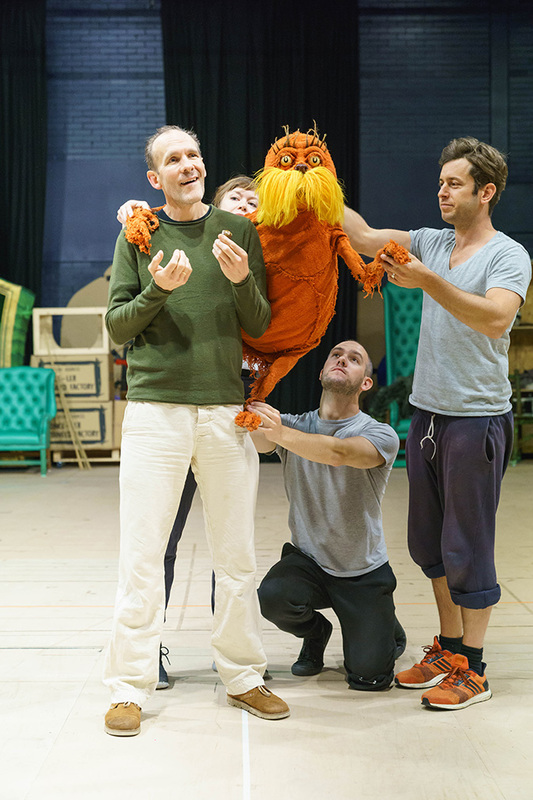 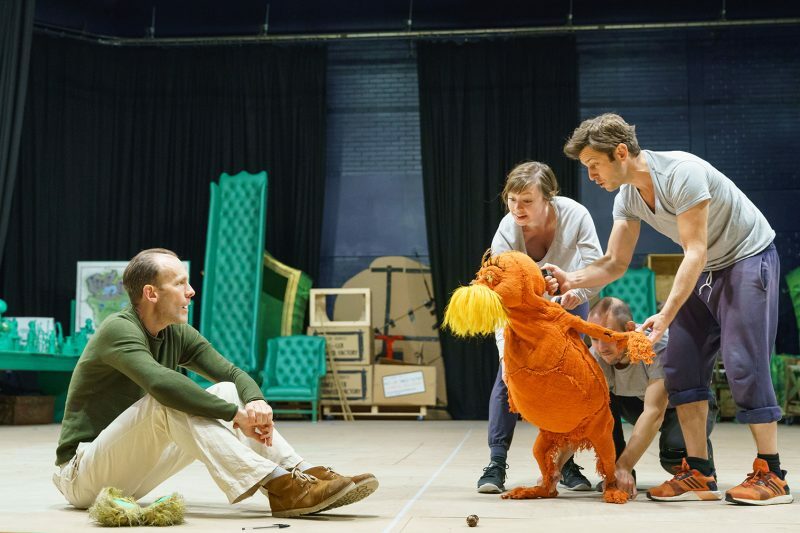 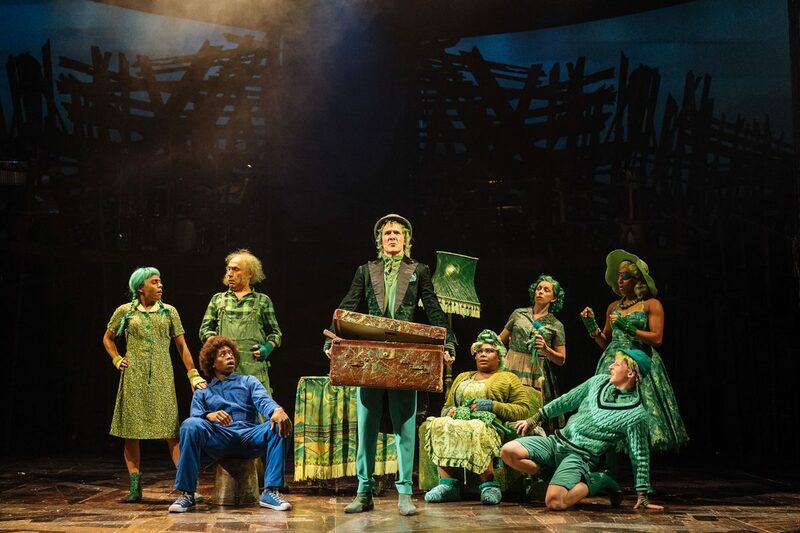 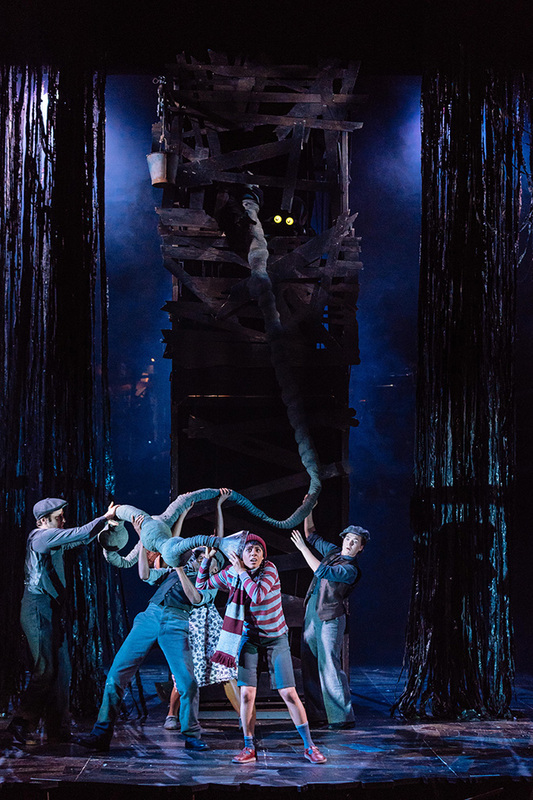 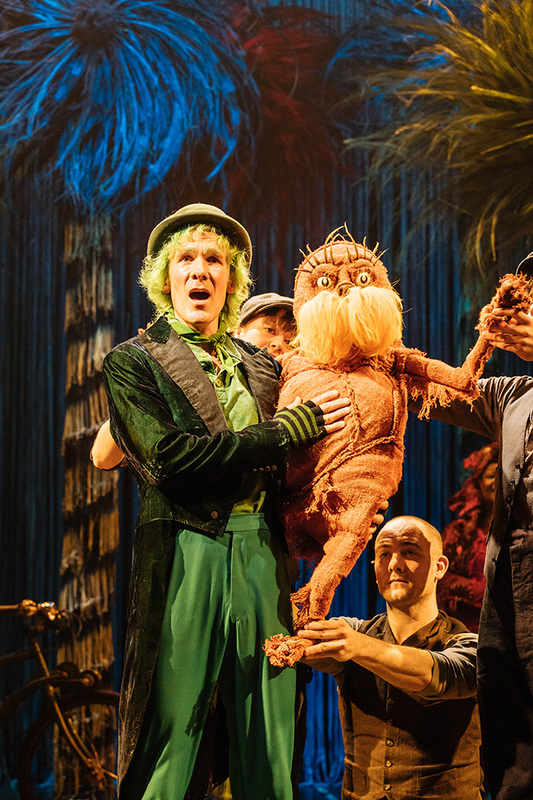 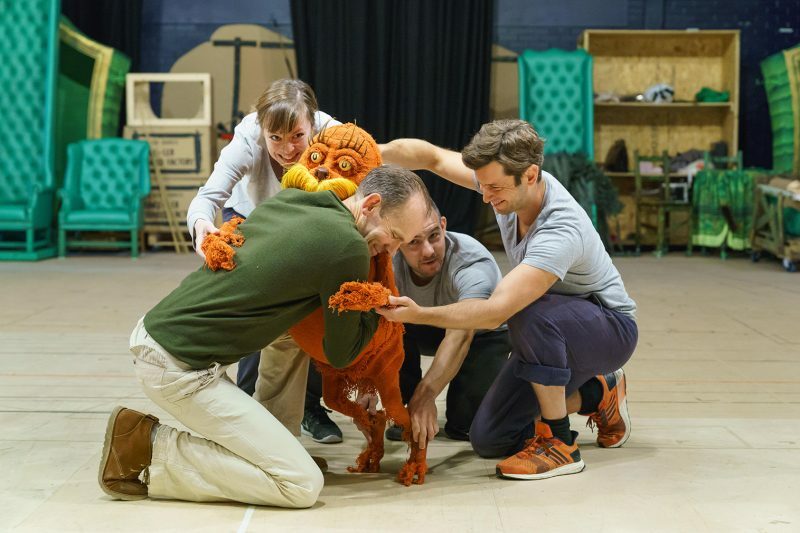 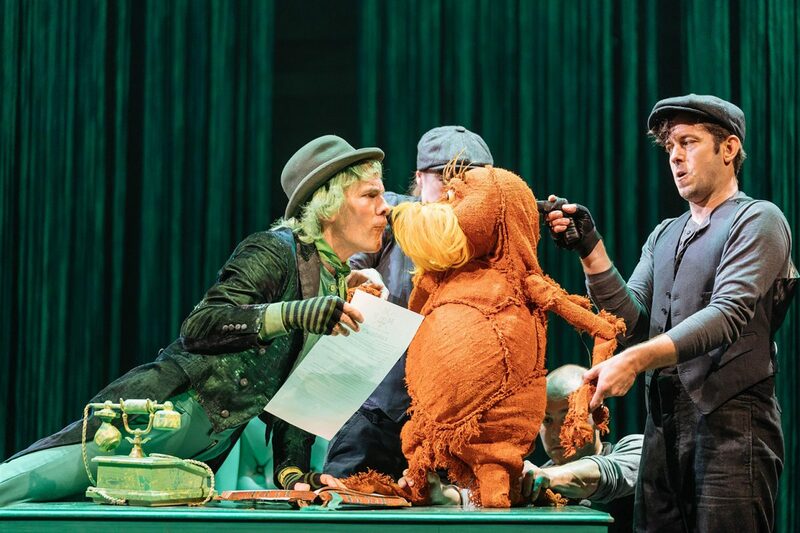 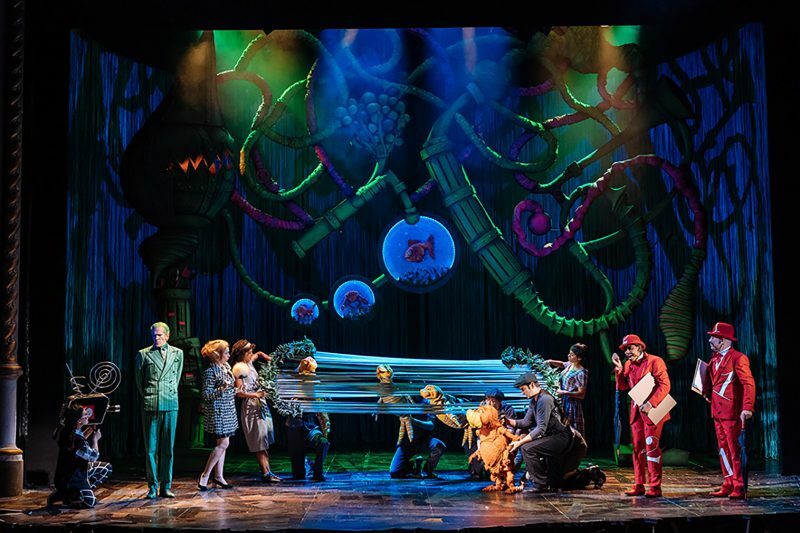 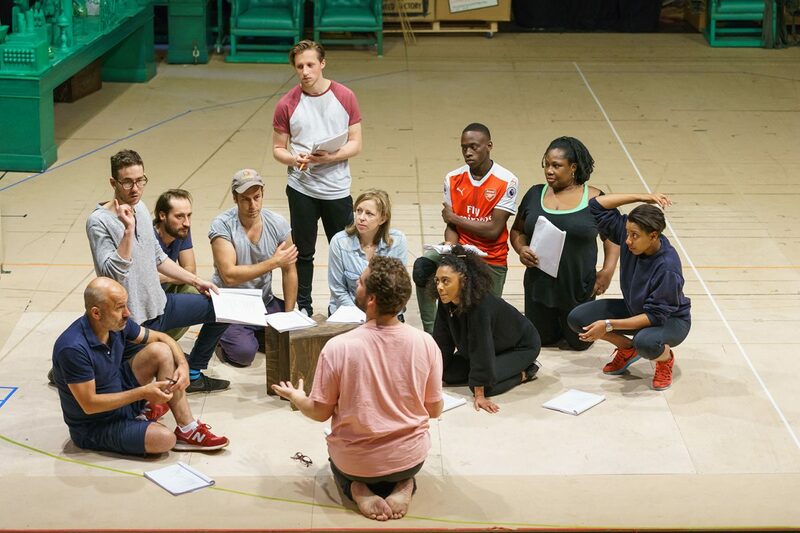 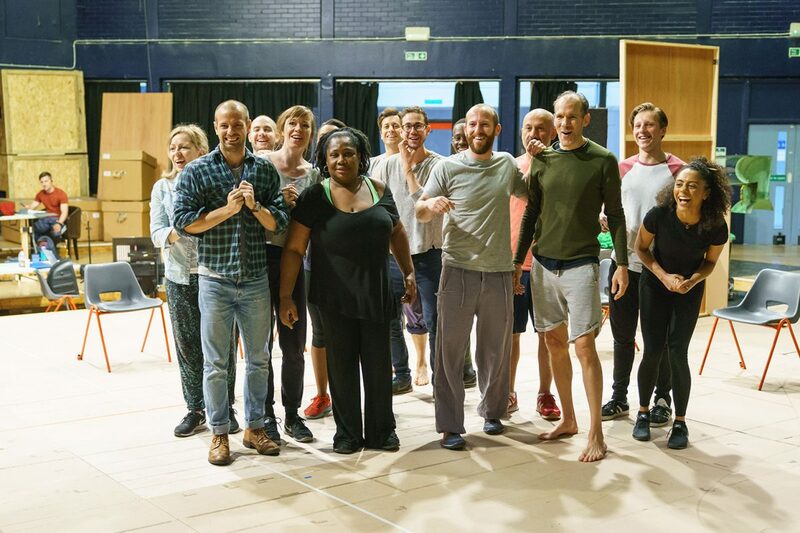 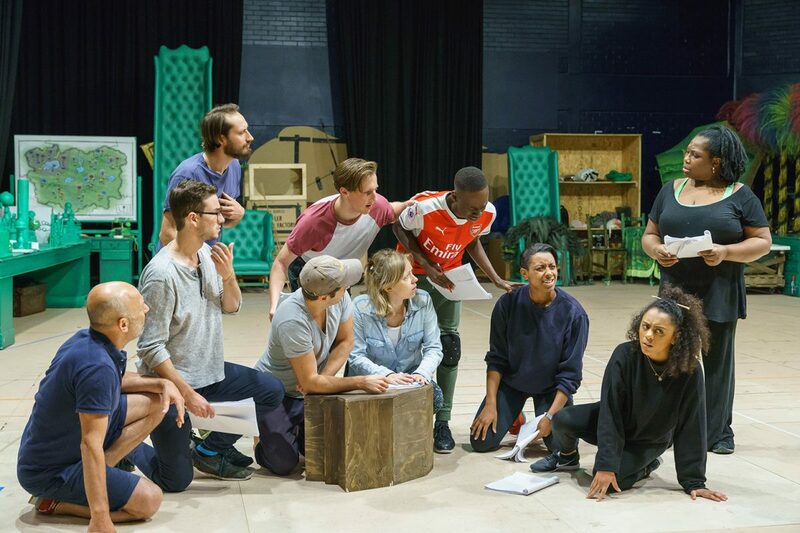 Following rave reviews and an Olivier nomination for Best Entertainment and Family show, Dr. Seuss’s The Lorax returns to The Old Vic stage. 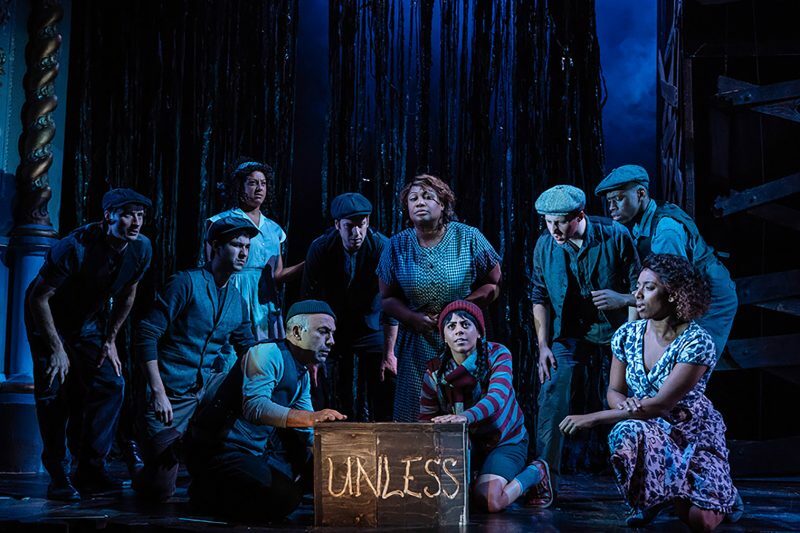 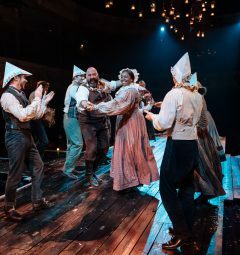 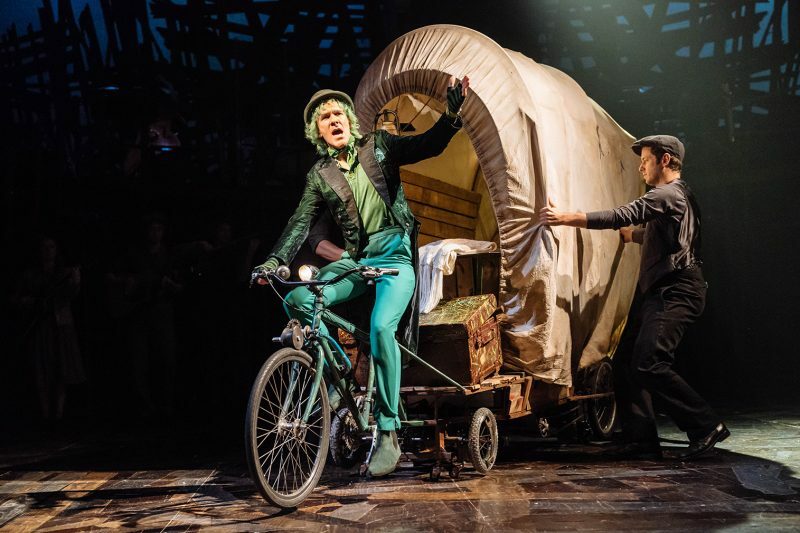 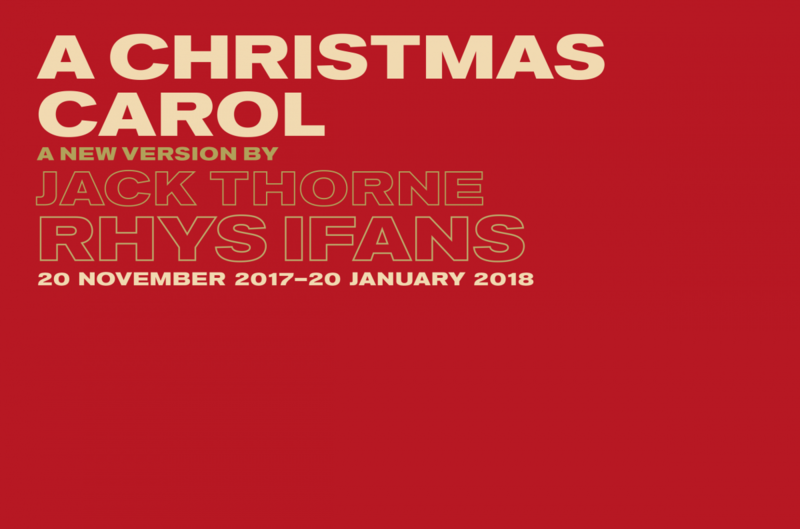 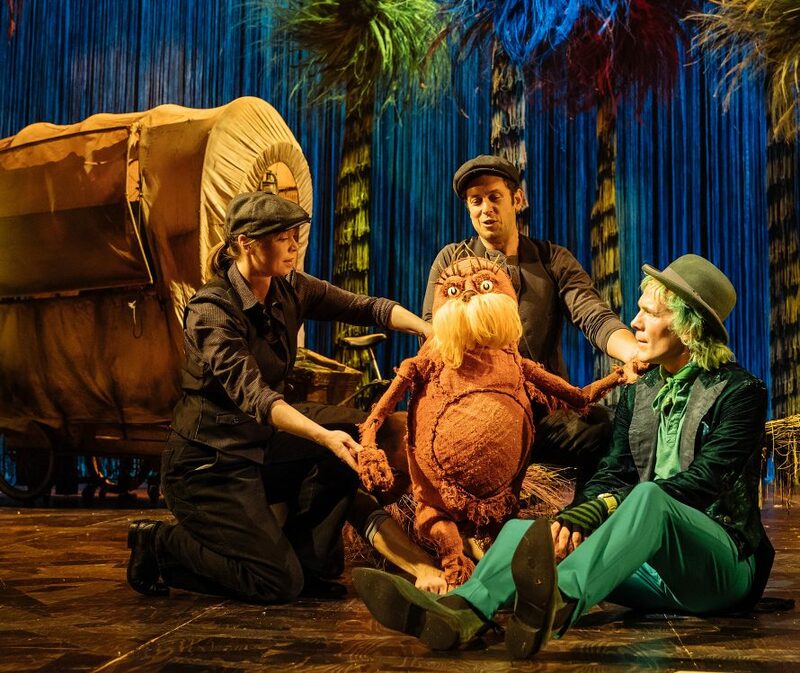 This dazzlingly funny, moving and inspiring show sees the go-getting Once-ler come face to face with the magical Lorax in a battle over the beloved truffula trees and the whole of Paradise Valley. 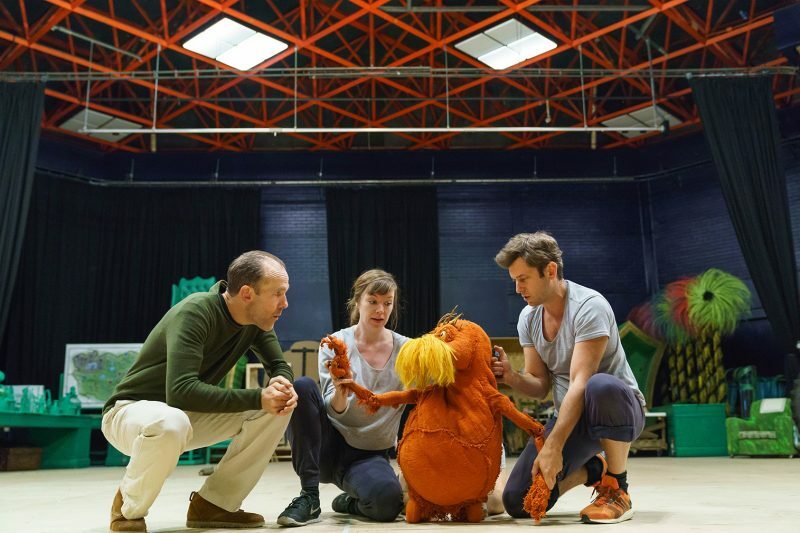 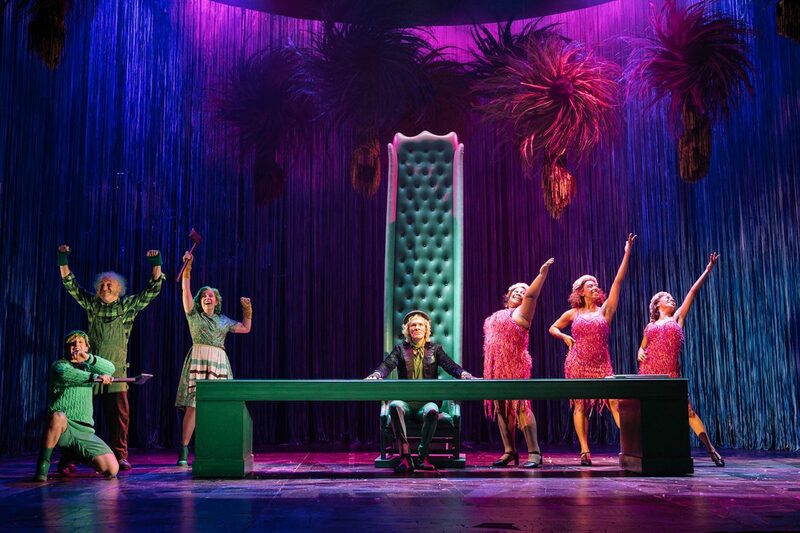 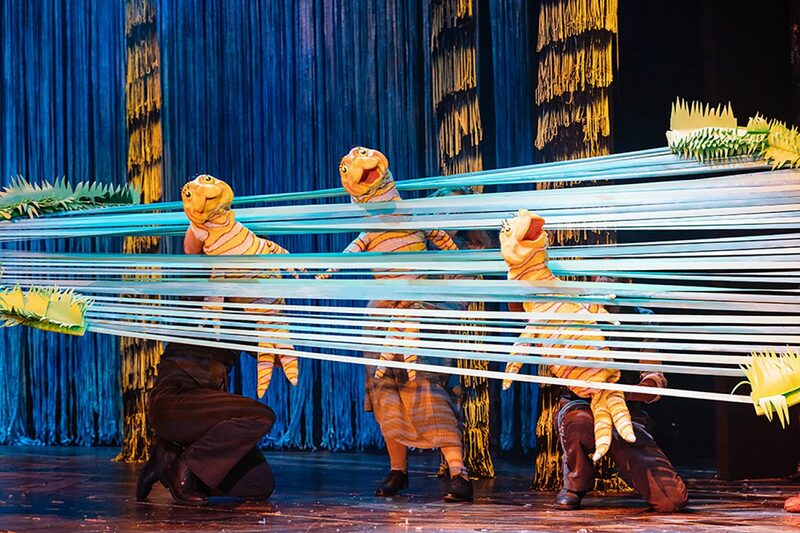 Adapted for the stage by David Greig with music and lyrics by Charlie Fink, Dr. Seuss’s The Lorax is a brilliant riot of eye-popping colour, gorgeous puppetry and infectious music to enchant adults and children alike. 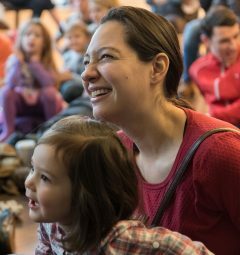 Looking for half term holiday activities? 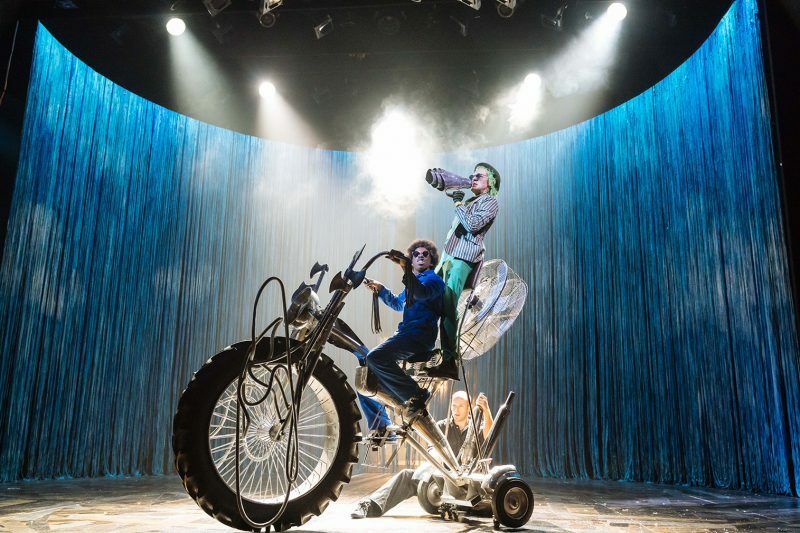 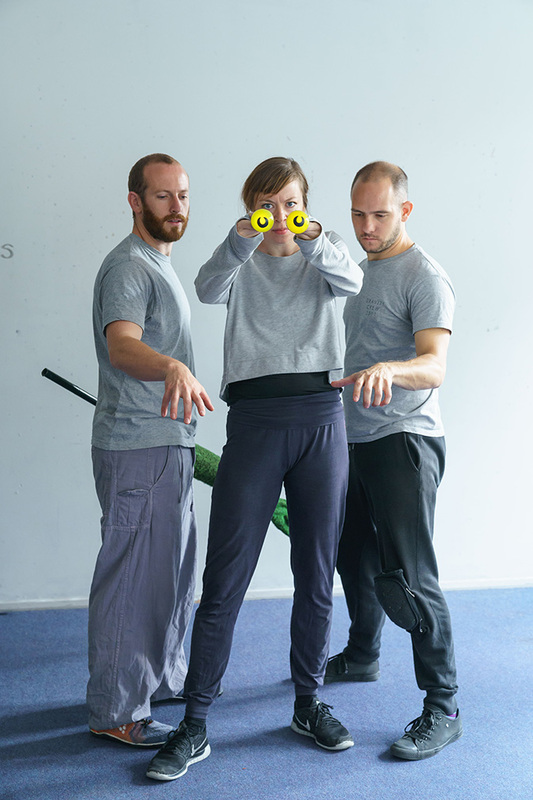 Download our Activity Pack for lots of ideas to get everyone excited for the show. Dr. Seuss Enterprises, L.P. All rights reserved.